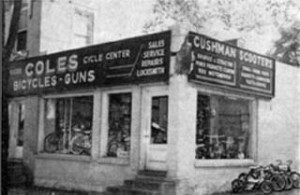 Since 1940, our family run shop has provided friendly and knowledgeable sales and service. Weather you ride road, mountain, comfort, hybrid, juvenile, or special purpose, we have the expertise and the bikes you need. 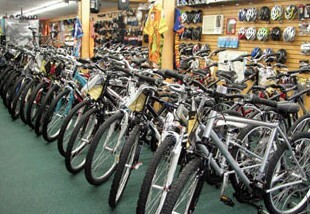 A full range of accessories are available to enhance you riding pleasure.